This is good news! Did you know that a portion of every closing at Team Wilson goes to help build a new home across the world for people in need with Homes for Homes Inc. in countries like Mexico, Uganda, Guatemala, and Honduras. The board of directors is also comprised of primarily of individuals that are connected to the housing industry. 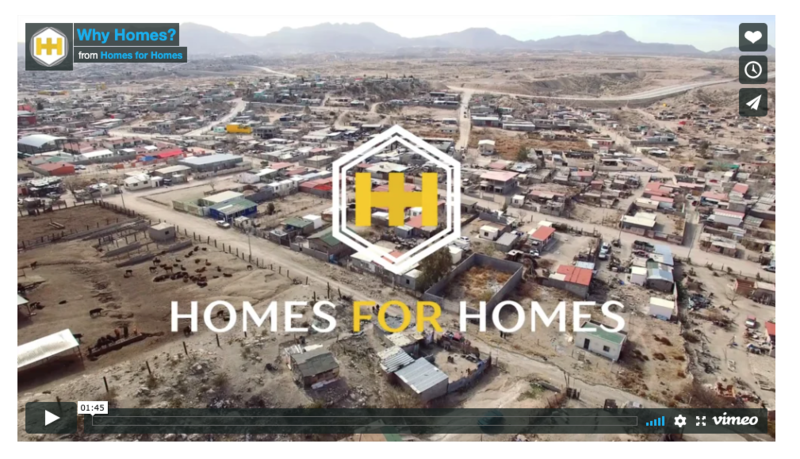 Together, we are working to mobilize the real estate community to give a portion from every Home sale transaction for these Homes in impoverished countries. This is the heart of our ministry. 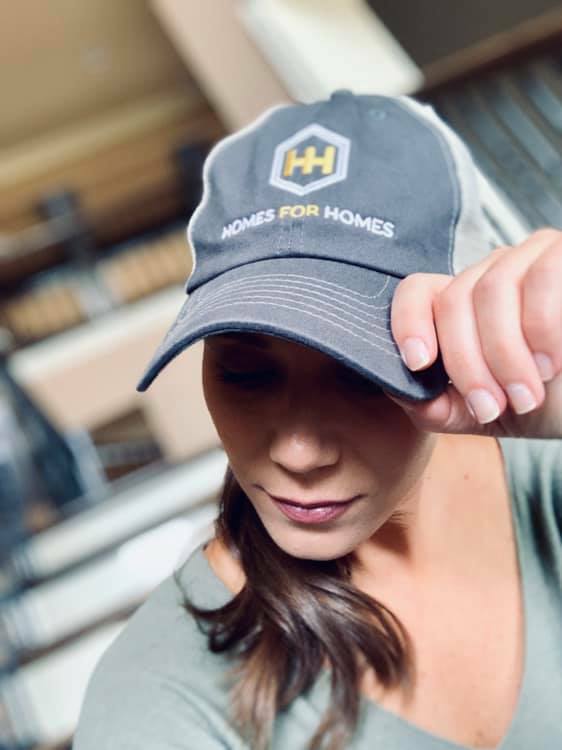 But that is just the beginning – if you’ve been blessed with a roof over your head, you can help us pay it forward and provide housing for these families in need. For more information about Homes For Homes and how you can help, go here.